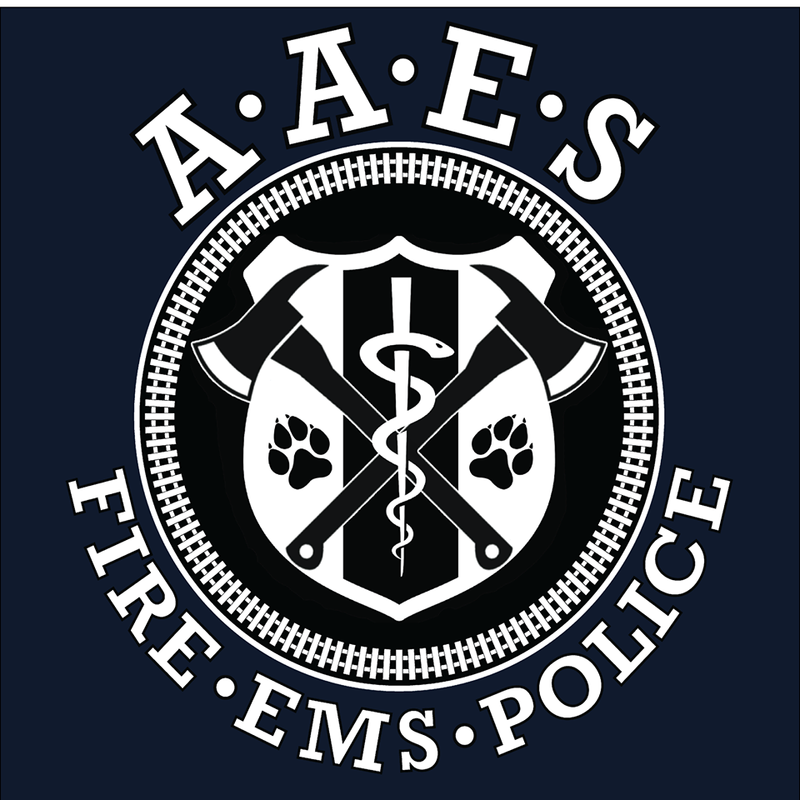 Join the Association of Altoona Emergency Services for its 31st annual Pancake Breakfast . Serving pancakes, scrambled eggs, sausages, hash browns, juice, milk, and coffee. Free will donation for meal. Silent auction and raffles. 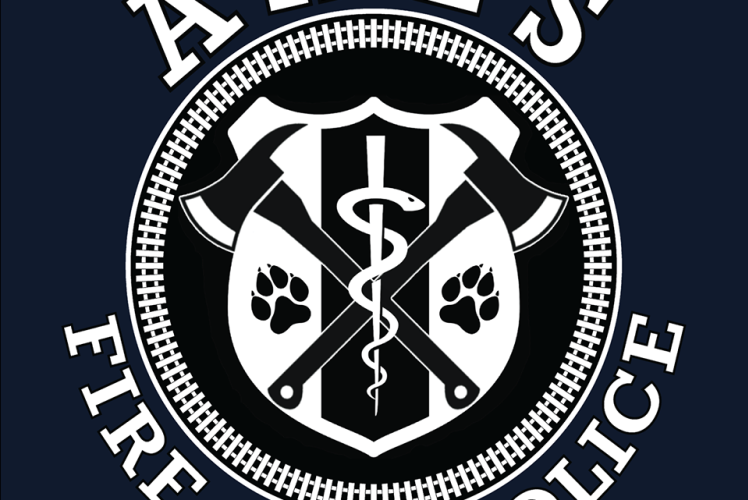 Proceeds go toward the police K9 fund, patient lift devices, and rescue equipment.